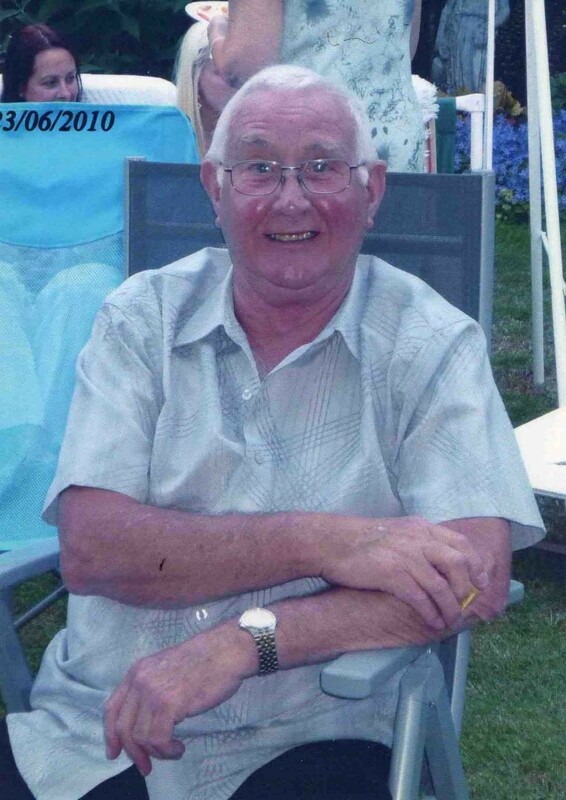 It is with sadness that we announce that Ron Marshall passed away aged 72 on 11th February 2014 after a long illness. He leaves a wife, Janet, 2 sons Matthew and Michael and 12 grandchildren. His funeral on 5th March was attended by members of the family and many friends, and Janet is very grateful for their continuous support. Ron was a keen supporter of Killamarsh Heritage Society and the website and contributed many stories which you will have read with interest.